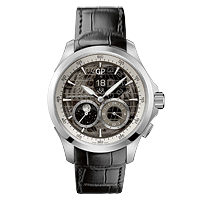 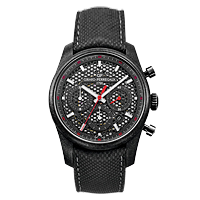 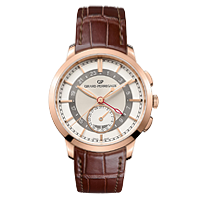 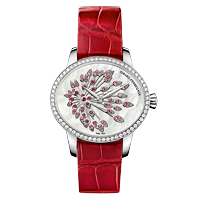 Dating back to 1791 and holding over 80 patents, Girard-Perregaux is one of the oldest and most elite brands in the world of haute horology. 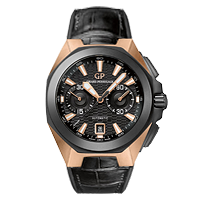 With top-to-bottom design, construction, and assembly all under one roof, GP is one of the few luxury time piece brands that can classified as a true Manufacture. 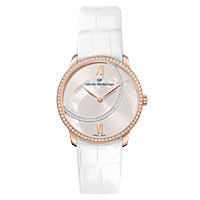 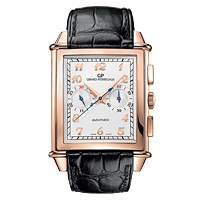 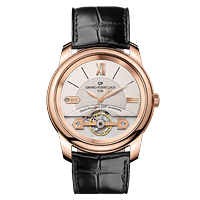 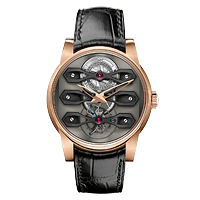 Girard-Perregaux is well known for the signature beauty of their tourbillon wrist watch designs with the three gold bridges spanning the dial. 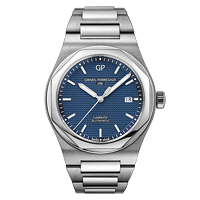 GP is also renowned for their Vintage 1945, 1966, Laureato, Hawk, Traveller, Competizione, and Cats Eye models, along with their signature complication, the Bi-Axial Tourbillon.